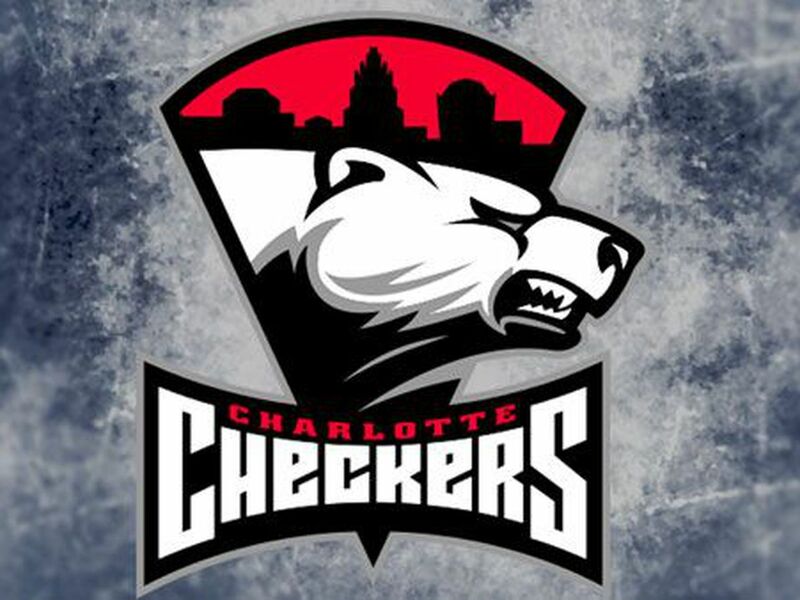 Press release provided by Charlotte Checkers. The AHL today announced that Mike Vellucci has been selected as the winner of the Louis A.R. Pieri Award as the league’s outstanding coach for the 2018-19 season. Vellucci led the Checkers to a 51-17-8 record, the best mark in both the league and Charlotte’s nine-year AHL history, with the team’s .724 points percentage ranking 10th in league history. 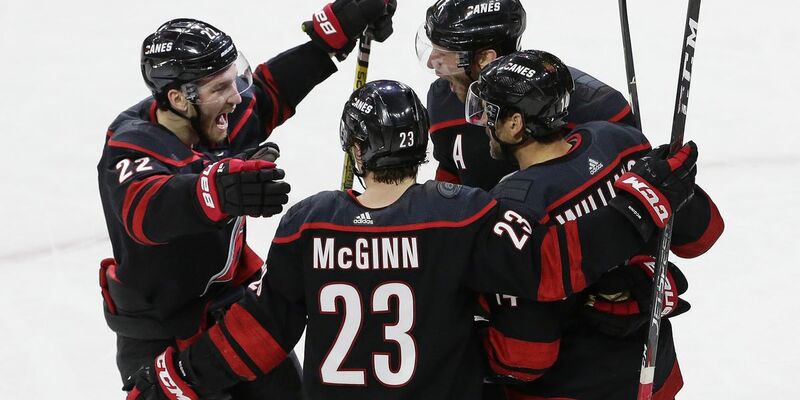 The Checkers, who captured both a division title and the Macgregor Kilpatrick Trophy as the AHL’s regular season champs for the first time ever, finished the season with the league’s best penalty kill and ranked second in goals allowed and fifth in goals scored. In his second year as Charlotte’s head coach and fifth year as assistant general manager of the Carolina Hurricanes, Vellucci is the first Checkers coach to win the Pieri Award. Prior to moving behind the Charlotte bench, the Farmington, MI, native spent 14 seasons as head coach of the Ontario Hockey League’s Plymouth Whalers, where he was twice named OHL Coach of the Year. Vellucci joins the parade of postseason awards captured by Checkers thus far, as Jake Bean was named to the All-Rookie Team, Andrew Poturalski was named to the Second All-Star Team and Alex Nedeljkovic was named to the First All-Star team. 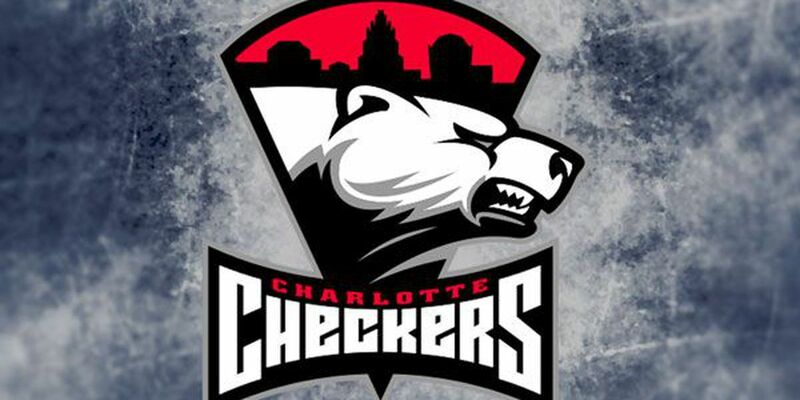 The Checkers – who are in the Calder Cup Playoffs for the second straight season under Vellucci’s guidance – will face the Providence Bruins in round one, with Games 1 and 2 taking place in Providence on Saturday the 20th and Sunday the 21st before the series shifts to Charlotte for Game 3 on Wednesday the 24th, plus Game 4 on Friday the 26th and Game 5 on Saturday the 27th if necessary.